Famous for the opening scenes of the film Chariots of Fire, West Sands St. Andrews extends for almost two miles of uninterrupted sand, backed by the world-renowned golf course. There is plenty of car parking and the beach is only around 15 minutes walk from the town centre. As well as being very popular for walking and running and swimming, the beach is used for sand yachting in clearly marked zones. Pick up one of our West Sands leaflets for full information. 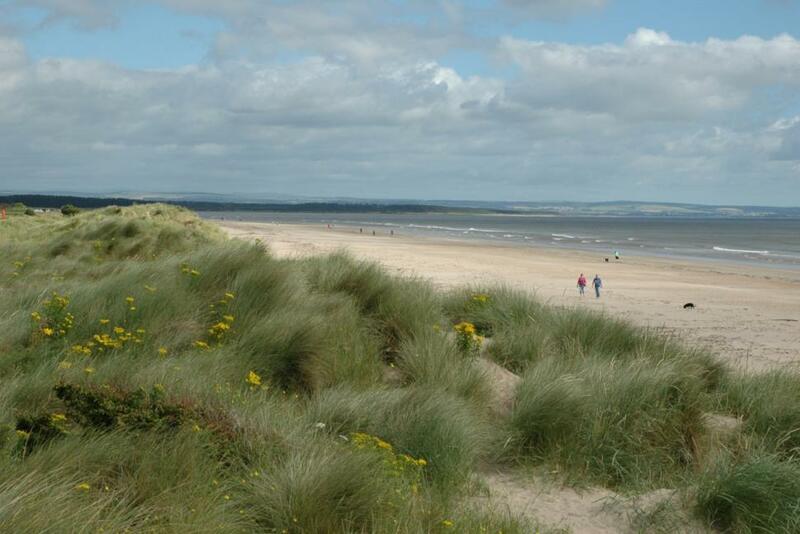 The dunes found at West Sands are internationally important and are part of the Firth of Tay and Eden Estuary Special Area for Conservation. They provide a natural defence against the sea and provide a habitat for many important plants and animals. 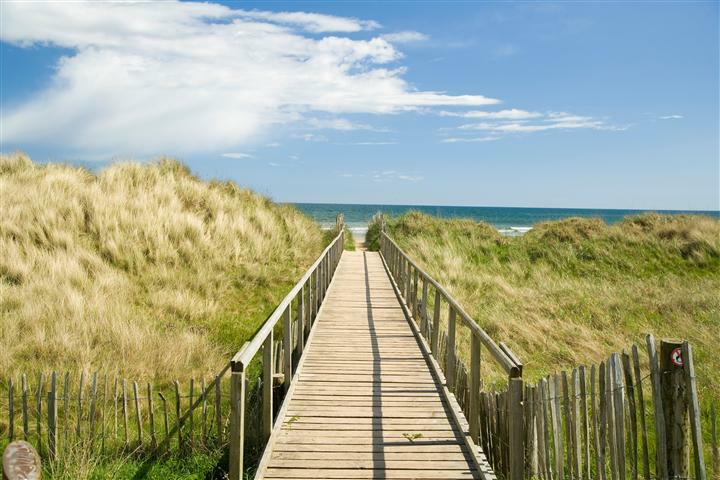 To maintain the natural beauty of West Sands, a dune stabilisation programme is in place and all visitors are asked to use the footpaths in place to access the beach. 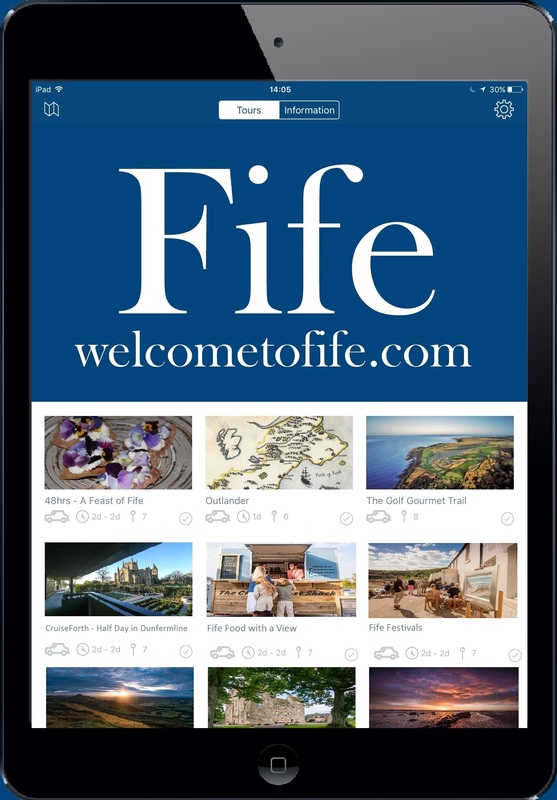 Located on West Sands Road in St. Andrews, adjacent to the Old Course with plenty of parking.